One of my friends back in Arizona has an amazing sense of style and is so creative. 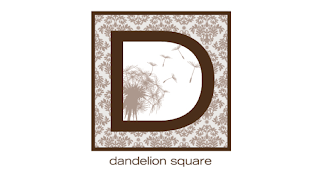 I was excited to learn that she has a fun blog called Dandelion Square. She does such simple, yet amazing crafts that are inexpensive, but oh so cute! Hi Briana! I am so honored you are a follower! Thank you so much! 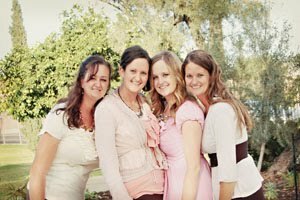 I was looking at your blog...and its great! I want to make the Whey Honey Oat Bread. I LOVE homed bread! Its the best!